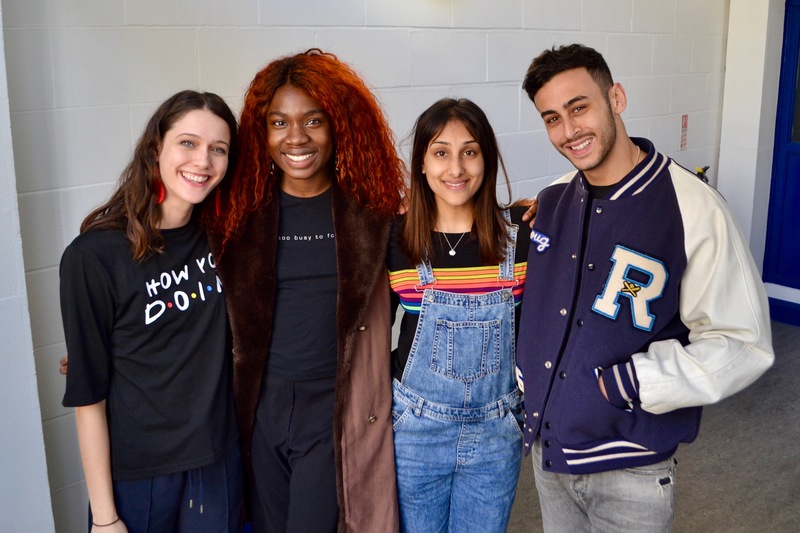 The Doctor Who spin off CLASS created by Young Adult author Patrick Ness returns in six new audio tales from Big Finish Productions. Coming out in August 2018, six new adventures from the world of Coal Hill Academy. 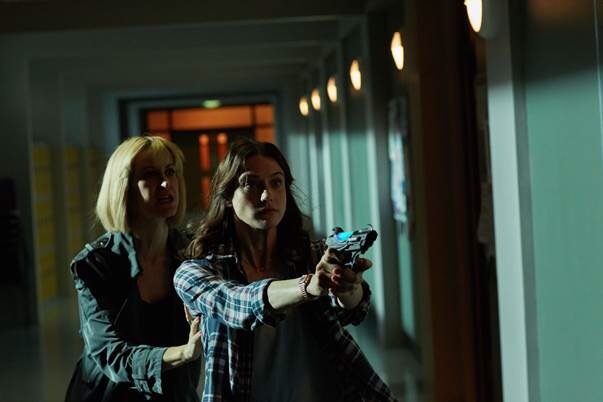 After 4 months in production, it’s the last week of term as filming wraps on BBC Three’s brand new Doctor Who Spin-off series, Class. 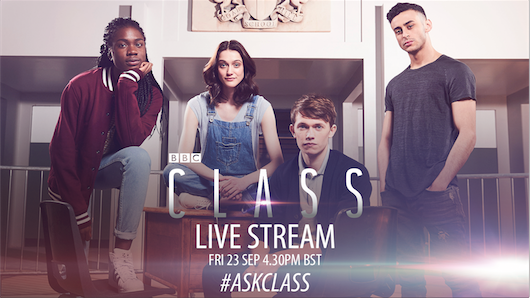 Class is being released this Autumn on BBC Three (Via iPlayer and BBC website). What if your planet was massacred and you were the sole survivor? What if a legendary figure out of space and time found you a place to hide? But what if the things that want to kill you have tracked you down? And worst of all, what if you haven’t studied for your A-Levels…? 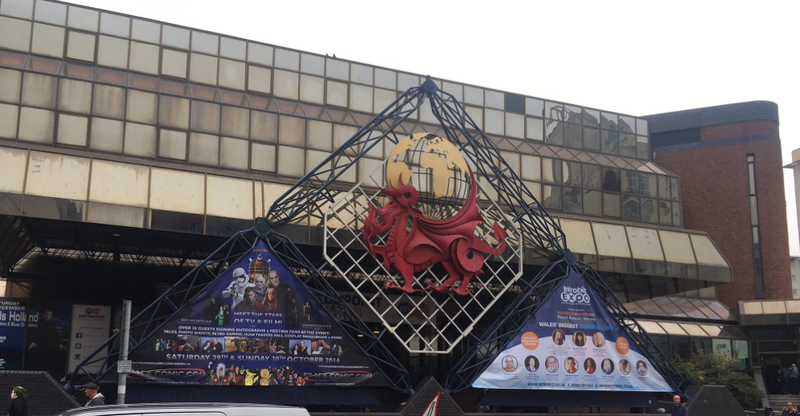 Will Peter Capaldi make it in time for Class…..? Peter Capaldi wants to appear in the new ​Doctor Who ​spinoff – though he’s yet to read any scripts for ​Class​. 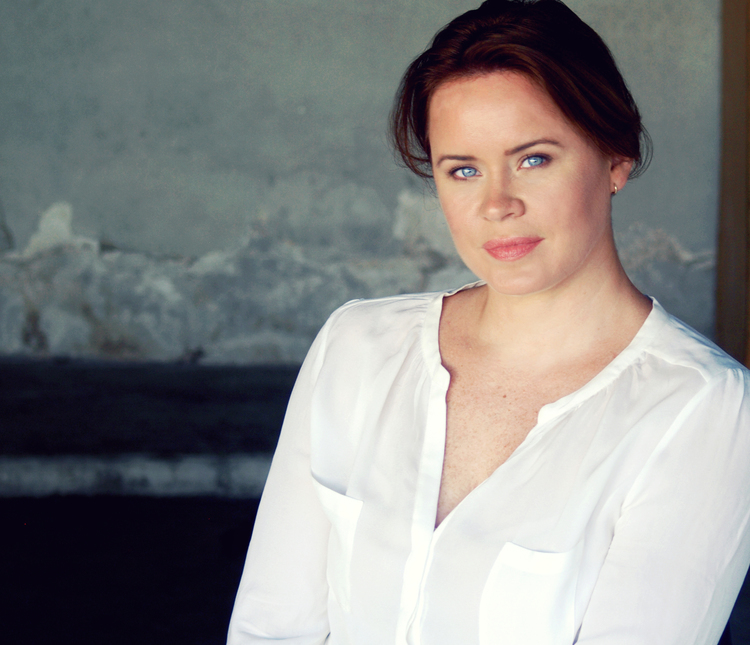 Class is due for release in 2016. 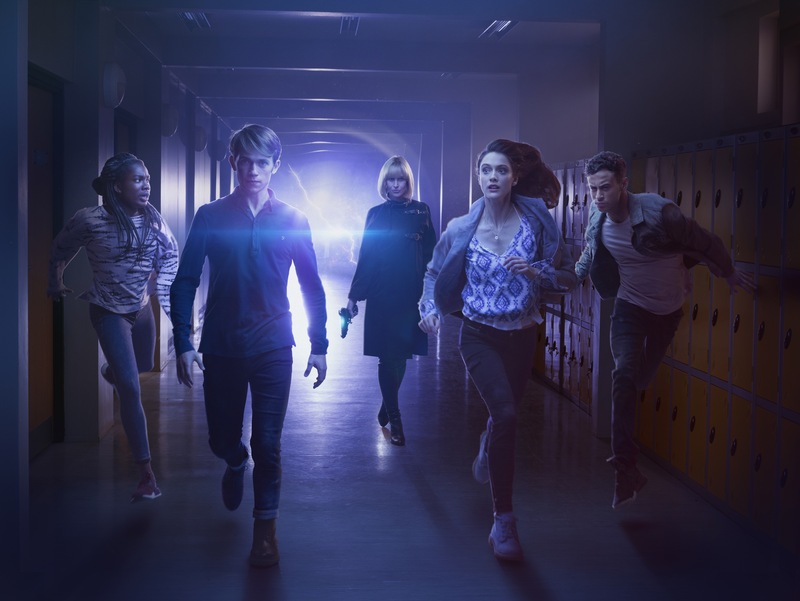 BBC Three today announces Class – a new 8 x 45 minute Doctor Who Spin off from the acclaimed ‘young adult’ author Patrick Ness. 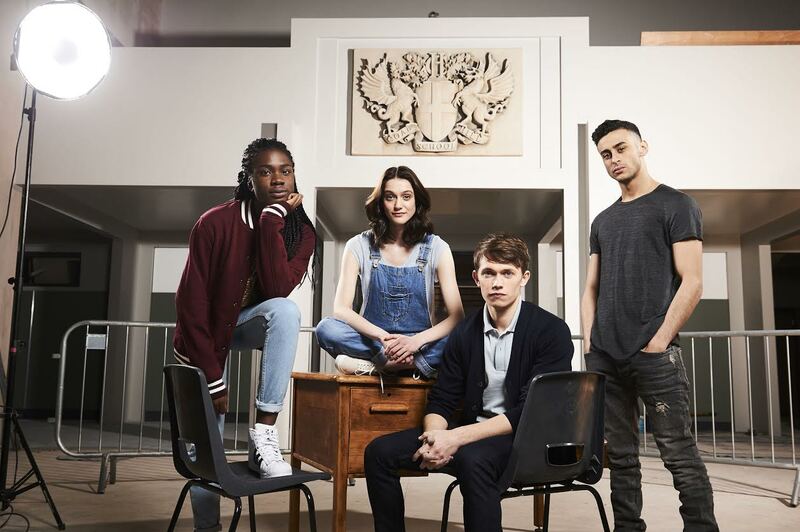 ‘Class’ is a young adult series set in contemporary London. 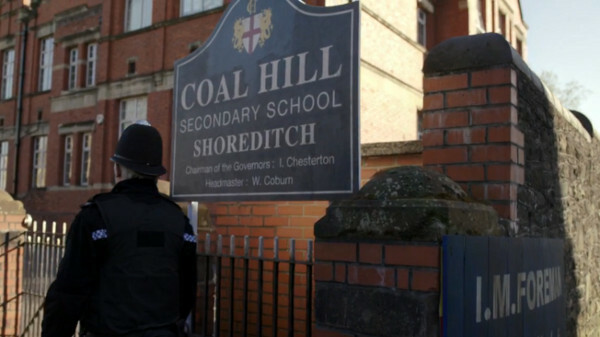 Incredible dangers are breaking through the walls of time and space, and with darkness coming, London is unprotected.